flashing a new improved smile. Call Myra with any questions or to schedule an appointment. 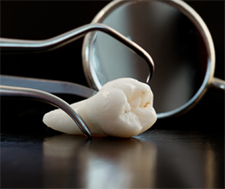 There's no way around it: the time has come for your wisdom teeth to be extracted. According to the horror stories out there, you are in for nothing but non-stop agony, but you don't have to share the same fate! No cavities, no problem, right? Wrong! 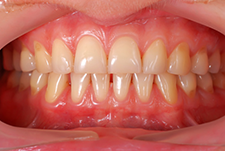 Even the straightest and whitest of teeth can fall prey to a serious case of receding gums, a common condition that can sneak up and do some damage before many individuals realize it's even a problem. 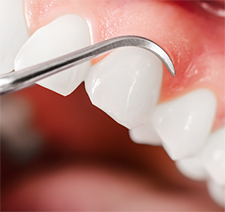 Gum disease affects approximately half of all Americans. While that's a startling statistic, what's more notable is that most cases are preventable. The good news is that preventative care is simple and, by taking care of your smile daily, you can ensure you don't become part of the statistic above.